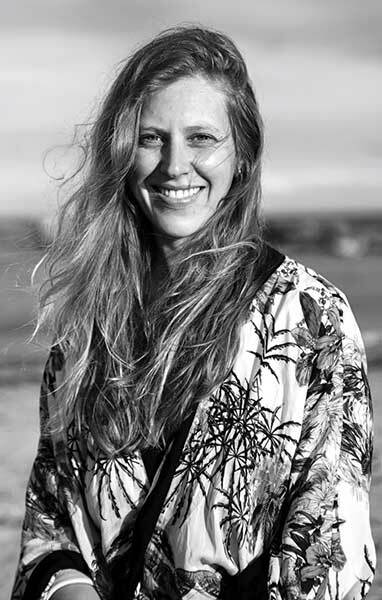 Olivia Crooks is one of only two Dynamic Yoga Senior Trainers whose ongoing contribution to the development of The Dynamic Yoga Training Method is invaluable. Olivia presents the Dynamic Yoga Training Method in a unique and powerful way. Speaking and acting directly from her heart she has the ability to transmit the simplicity and power of the method without relying on detailed information or abstract concepts. In a voice that is not only completely her own, but completely unintimidated by the knowledge and doctrines of others, she will inspire you to a deep and honest intimacy with your body, mind and spirit. 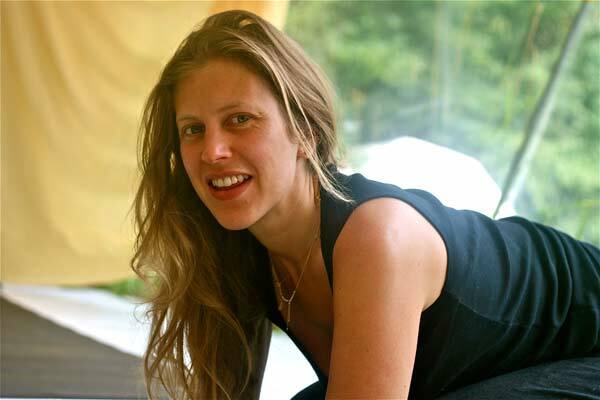 As well as assisting Godfrey in the Windfire Yoga retreat courses, and co-teaching the Windfire Yoga Teacher Training, Olivia also leads Dynamic Yoga Immersion Modules throughout Europe. She is also, unsurprisingly, in great demand as a tantrayoga and tantra teacher. Amongst all this she also finds the time and heart to lead unique women's retreats celebrating and supporting the feminine in all of its endlessly fertile variety. In all of these Olivia is striking in her inability to be inauthentic, or lean on any external authority. From her deep trust in life she extends, in her presence, words, actions and teaching, an almost irresistible invitation to say 'yes' more deeply to life just as it is.